SAVE $3.00 on ANY Excedrin 200ct. or larger! Headaches are the worst. Not only are you in tons of pain, but they oftentimes prevent you from doing the things that you want or need to do. And don’t even get us started on migraines! 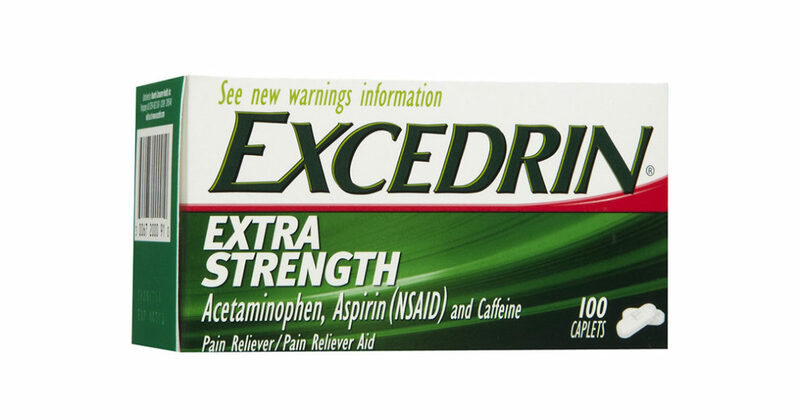 Nip any pain in the bud with Excedrin, one of the leading and trusted brands in pain medicine. Save $3.00 on any bottle of Excedrin 200 ct. or larger, and say goodbye to headaches and hello to a pain-free and productive life. Expires 8/20/16.